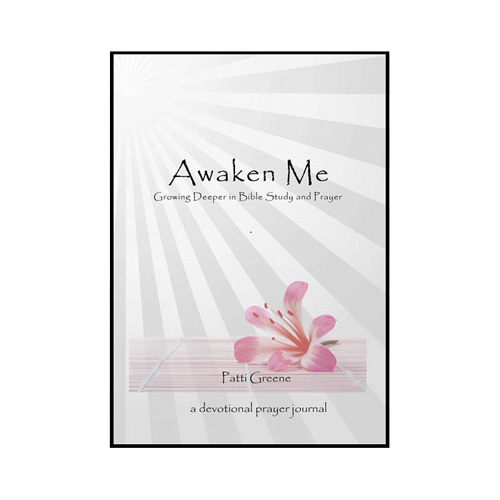 An absolute MUST for those desiring how to develop a deeper and more effective prayer life. Get your autographed copy! Personalize your book by typing any signature personalizations in the ORDER NOTES block on the checkout page when ordering, e.g. 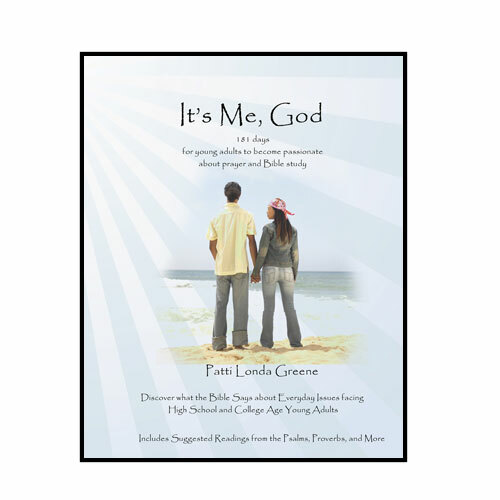 name of the person book is given to and/or any special comments for author to note. There is no extra charge for the author autograph to be put in your book. If you are ordering for a group, email pattilondagreene@gmail.com with all personalizations and note that an email will arrive in the ORDER NOTES section. 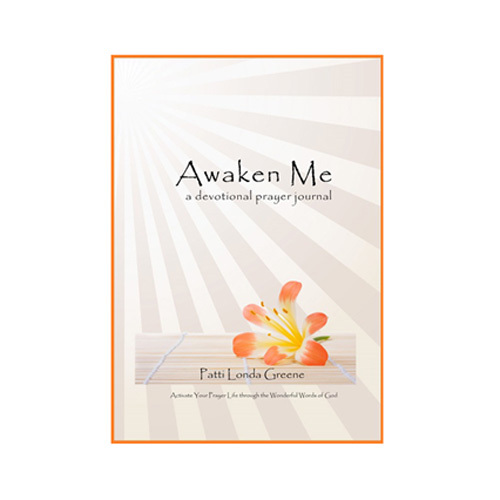 An excellent devotional prayer journal! I especially like the way this prayer journal is set up. It is divided into eight chapters each of which deals with an important aspect of prayer. Each day has a subject dealing with the chapter prayer aspect followed by applicable Bible verses and a daily thought. This is a perfect preparation for personal communication with God. Then, after (or before) a time of personal prayer, there are places to record prayer requests and to reflect on the devotional. Each day ends with a prayer provided by the author to read silently or aloud. Simple but so very thorough and encouraging. For followers of Jesus, Christ prayer is the best way to communicate with God. It is our way of having a daily dialog with the One who created us. This journal truly helps make that communication much more meaningful and thoughtful. I am so happy that I have it. We talk a lot about the importance of prayer, but there is so little emphasis on how to pray. 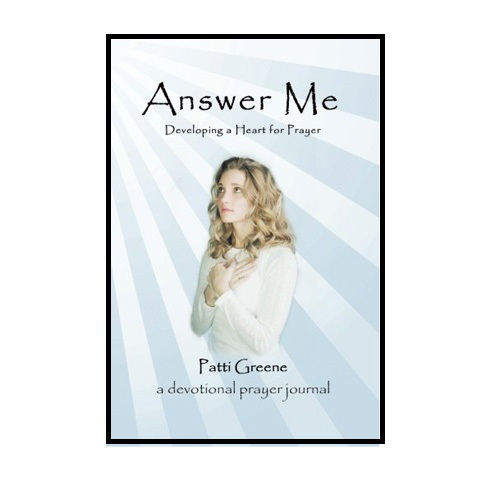 In Answer Me, Patti clearly walks you through various essentials of a vibrant prayer life with a refreshing sense of authenticity and vulnerability. I personally felt convicted and challenged by many of the Daily Thoughts and Prayers. I truly believe all Christians will experience great joy and growth by going through this guide. 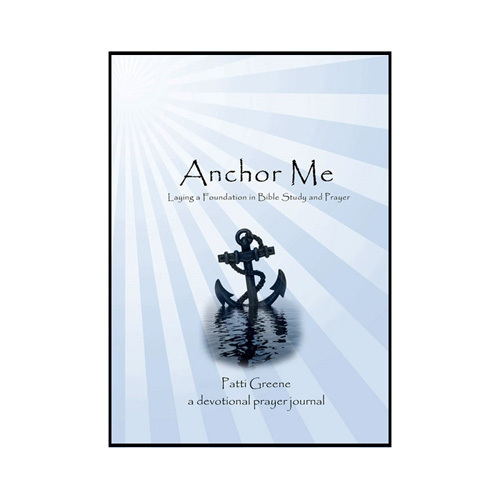 As an avid reader, an ardent researcher, one could expect Patti’s works to showcase complexities of wisdom amassed from her extended spiritual and literary adventures, but this is not the case. Her style is simple and straight to the point. She puts the Word of God in our hands, kick starts us with some down-to-earth thoughts and lets us dig in to discover ourselves all the treasures reserved in each day’s devotion to meet our personal needs. This devotional is a product of commitment and consistency that spans decades. May we all find therein, answers that only God can give us.